Planning a longer trip than usual? Check out Aero Tec Laboratories' custom-designed fuel bladders. 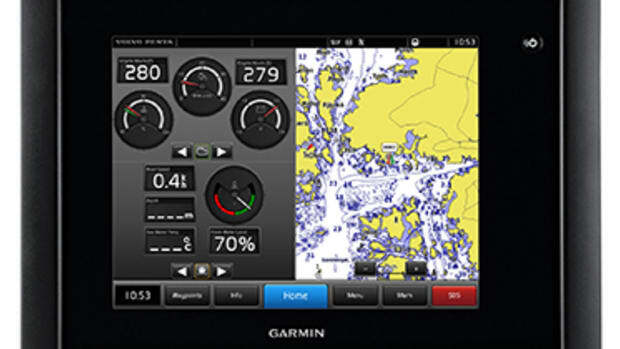 From Volvo Penta, a partnership with Garmin has brought us a range of multi-function touchscreen displays. 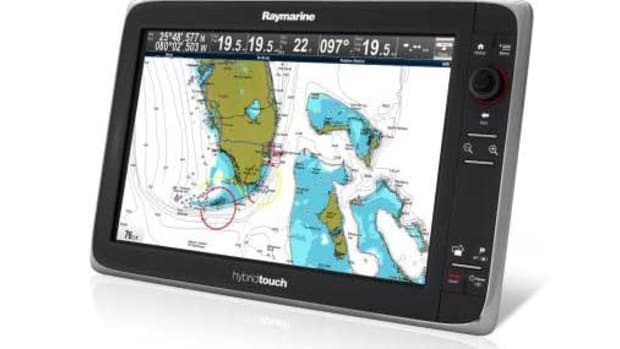 Having the right gear or the most accurate information can mean the difference between life and death out at sea. Here are three different companies you may want to look into before you leave port.